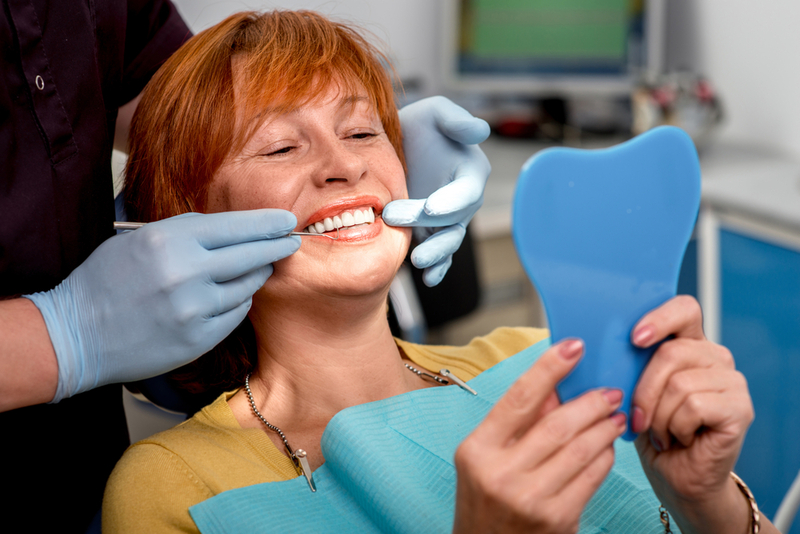 White teeth can really improve the look of your smile, and we want to help you achieve that. While whitening toothpaste can help remove staining on the surface of the tooth, whitening kits can change the intrinsic colour of the teeth. 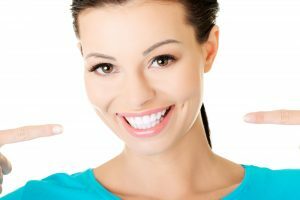 If your teeth have lost their whiteness, whether it is due to consuming tea, coffee, smoking or soft drinks, or if it has been caused by aging or genetics, then teeth whitening may be for you! Other causes of staining are old fillings, tetracycline staining or disease. If you aren’t sure if whitening is for you, take advantage of our FREE 10 minute dental pre-assessment and have a chat to our dentist about your options. It is hard to determine how many shades whiter your teeth will be after treatment, as it depends on the tooth composition and how readily you use the at-home treatment. Please note: bleaching will not lighten artificial materials. This includes porcelains, resins, silicones and metals. So if you have any crowns, fillings or metal-ware in your mouth, they won’t be affected by your teeth whitening treatment. Medication used in childhood, including tetracycline, can stain teeth, which may not respond to chemical bleaching. If you have severe tooth discolouration, or you have very sensitive teeth, then bleaching may not be a wise choice for you. Veneers or crowns may be a better solution. This can be discussed with our dentist during your FREE 10 minute dental pre-assessment. We offer home bleaching, so that you can whiten your teeth in the comfort of your own home. This is also a cheaper alternative to in-surgery bleaching. You will still need two appointments, before commencing treatment. During the first appointment, the dentist will assess whether at-home bleaching is for you. If it is, then impressions of your teeth will be taken, to make the bleaching trays that you will use at home. At your second appointment, the fit of the trays will be checked against your teeth, and you will be given your whitening kit. The dentist will instruct you on how to use the bleaching gel, and give you instructions to take home with you. Terms and conditions apply.